At Phoenix Renovations Inc. we strive to meet all of our clients needs from design concept to the final details of every aspect of your renovation project. We pride ourselves on providing our clients with exceptional service, functional designs, high end finishes and only the best when nothing else will do. From the latest style trends and products to traditional and lasting looks, we are here to make sure that you are happy with the finished spaces and that nothing is left to chance. Phoenix Renovations Inc. specializes in the renovation and remodelling of century homes and cottages, integrating modern systems, updating kitchens, bathrooms, and surfaces throughout while preserving the home's original character. We do additions, landscaping, decks, docks, retractable exterior glass wall systems and waterfront development. Challenging projects and build sites are welcomed! Our team will be at your disposal throughout the entire project as we only take on one large project at a time ensuring that you get the attention you need and to be certain that your vision comes to reality smoothly and on schedule. 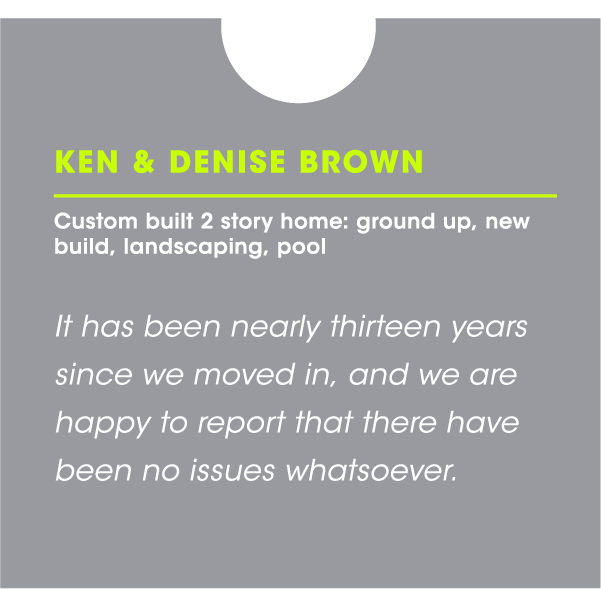 We have been doing only high end work in luxury homes and cottages for the 20+ years that we've been in business. We understand what is required to achieve the highest standards, lasting quality, and we only hire the best trades in the industry. We work with local architects that specialize in luxury Muskoka cottage builds and renovations. We also provide any materials needed for the project. We deal with the best suppliers in the Muskoka area, but if need be materials can be sourced from our extensive list of high end suppliers from across the country. So you want a timber framed cottage, but you love the heritage of the cottage that you have? We can integrate timber frame elements into the renovation or build a timber framed addition on your existing cottage. We can create a hybrid design specific to your cottage or home that will tie in all of these elements to bring your visions to life! Complete exterior upgrades including outdoor kitchens, flagstone walkways, driveways, natural stone walls, decks, patios and waterfront development. Challenging projects and build sites are welcomed! We build custom boathouses and docks that enhance your waterfront and compliment your cottage to bring the entire property together. From traditional Muskoka waterfront styles to modern touches and boat lift systems. Site safety and property protection are paramount on all our projects. Everyone on your project site will be WSIB compliant and up to date on all safety regulations and insurances. Wether it's a new kitchen or a whole cottage renovation, we take care to protect your property that is not undergoing construction. We use dust barriers, exhaust fans, hard board floor protection and laundered runners laid out daily to keep the rest of the interior as clean as it was when we arrived. Driveways, landscaping, trees and adjacent properties will be protected as well. We strive to have minimal impact on the environment and your neighbours. At the end of the project we bring in professional cleaning crews to leave everything spotless. The job site will be maintained at the highest level of cleanliness possible throughout the entire duration of the project. Our sites are cleaned daily and all garbage is removed in a timely manner, leaving a presentable and safe work environment. In the off chance that any dangerous materials or mould are found during the renovation, they will be removed and cleaned by specialized professionals ensuring a healthy building envelope for years to come. Our contracts are very comprehensive and detailed, ensuring that each and every aspect of the project is clearly outlined. The warranty provided is just as detailed and in our opinion is among the best in the industry. Our customer service doesn't stop once the project is complete either! 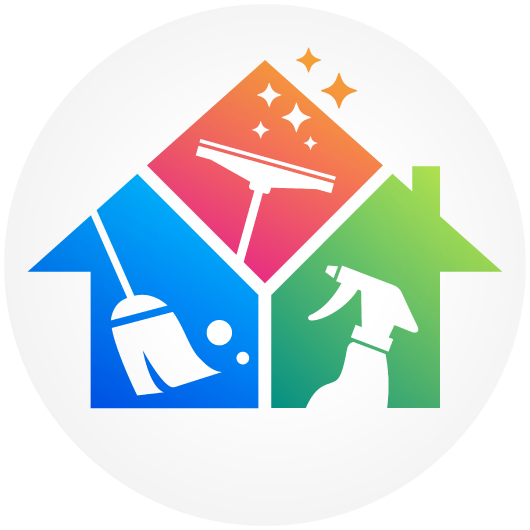 Touch ups, technical help and any needed assistance regarding your newly updated home are absolutely included in the contract price. We will always answer your call, even outside of business hours. If you are unable to come to your cottage regularly during your renovation project, we can arrange a live video walk through to keep you updated and provide more clear answers to questions that arise keeping delays to a minimum. Removal of fallen trees, repairs to damaged docks and flood repairs. Cottage opening and closing and general cottage maintenance. Emergency services for everything inside or out, from the roof to the foundation, we've got you covered. Technical assistance and installation of security alarms, audio/video system updates, automated lighting, automated shades and controllers. Year round service calls for anything in your home or cottage. 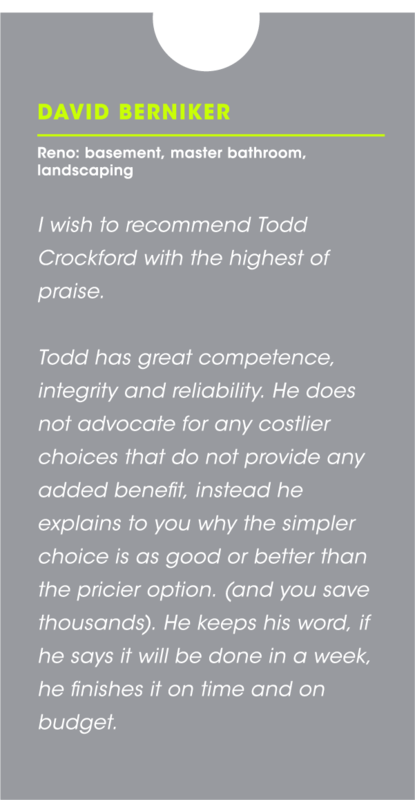 With over thirty years in the construction/renovation industry, owner Todd Crockford has the experience to see your project through. Phoenix Renovations Inc. is dedicated to working closely with local professionals. When possible, they use locally sourced, and responsibly made materials to reduce the overall environmental impact of building in Muskoka. In addition to their skilled staff of carpenters, they work with only local companies that are hired to take care of acquiring permits, architectural drawings, site surveys, lot clearing, timber framing, ICF foundations, and more! With an early interest in building, Todd and his father built their family cottage on the Muskoka River over a summer at the age of 13. The two of them built the entire cottage (which was to be his parents future retirement home) with the exception of needing help to get the trusses up to build the roof! From there Todd had his first summer job as a cabinet maker at 15. This would take him through more than ten years of full time work as a cabinet maker before starting his own company building custom cabinets, doing bathroom and kitchen renovations, and eventually complete renovations, additions and several complete builds spanning from Vancouver to Toronto and then back to Muskoka. Todd and his wife Laurie live in Port Carling and they work as a team with Laurie in charge of the administration and day to day business aspects of the company. Todd will be involved throughout the entire project from the initial meeting and design consultation, to daily site supervision and coordination of designers, architects, and inspections. He is very much hands on, and all of his clients have his direct cell number to ensure that he is available for any questions or special requests.